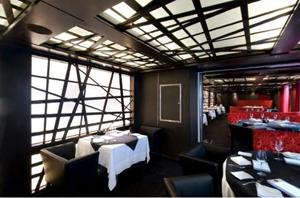 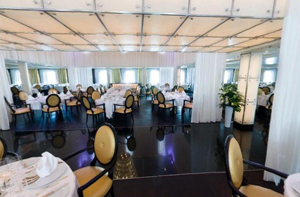 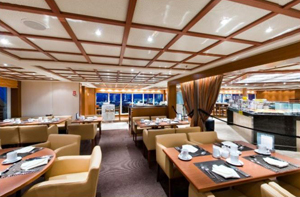 Seabourn Odyssey is sure to delight you with its eclectic Seabourn’s chefs shine as each restaurant offers discerning guests a different experience, from avant garde tasting menus to casual meals on deck. 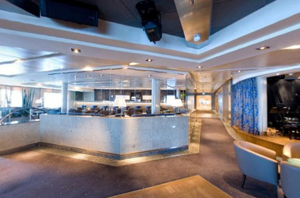 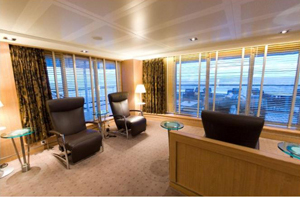 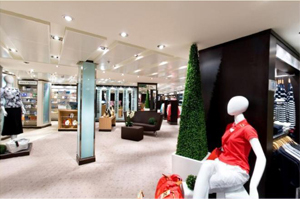 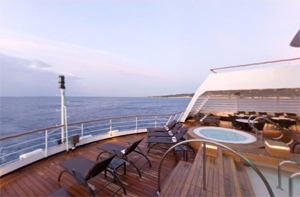 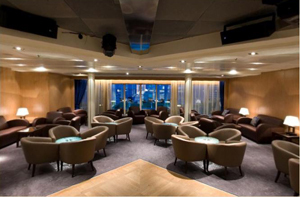 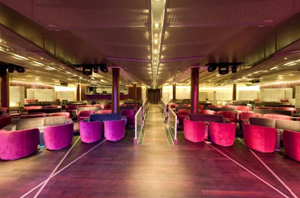 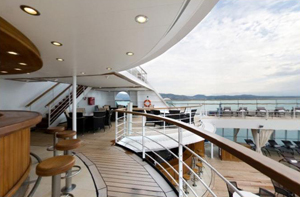 Seabourn yachting life SM offers a wide range of activities, both aboard ship and in port. 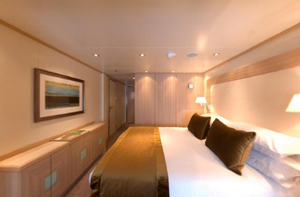 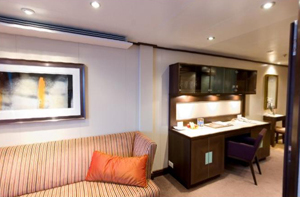 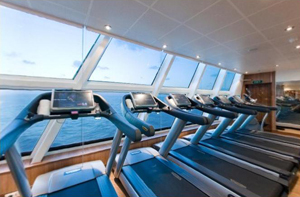 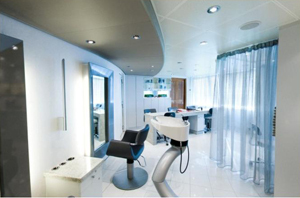 The Odyssey was built specifically with our guests in mind and many of the features and amenities aboard Quest were their idea. 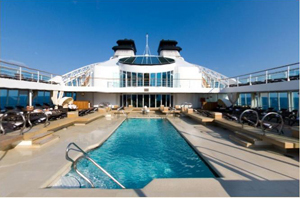 All Seabourn Odyssey suites feature a full-length window and glass door to private veranda, comfortable living area, queen-size bed or two twin beds; walk-in closet with personal safe, interactive flat-screen television with music and movies, fully stocked bar and refrigerator, writing desk with personalized stationary, makeup vanity, granite bathroom with separate tub and shower, and hair dryer. 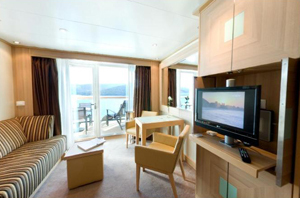 All suites include complimentary champagne upon arrival, 24-hour room service, personalized stationery, fruit basket replenished daily, fluffy terry-cloth robes and slippers, Eqyptian Cotton linens, a fluffy duvet, fine soaps by Hermés, Bijan and L'Occitane, Pure PamperingSM Aromatherapy by Molton Brown, nightly turndown service, daily newspaper, World Atlas, clock/barometer/thermometer and umbrella.